At Jamrah, there is still time for you to come in and eat like an Olympic champion, and save some money too! From now until Closing Ceremonies of the Rio Olympics, mention our ad on Facebook and receive 15% off your bill. Our food is always fresh and made with a whole lot of love. We believe that the Middle Eastern cuisine is the finest food, but that is our opinion, off course! We believe in a wide selection, made fresh, daily, with our dear customers in mind. We offer vegetarian and non-vegetarian options. 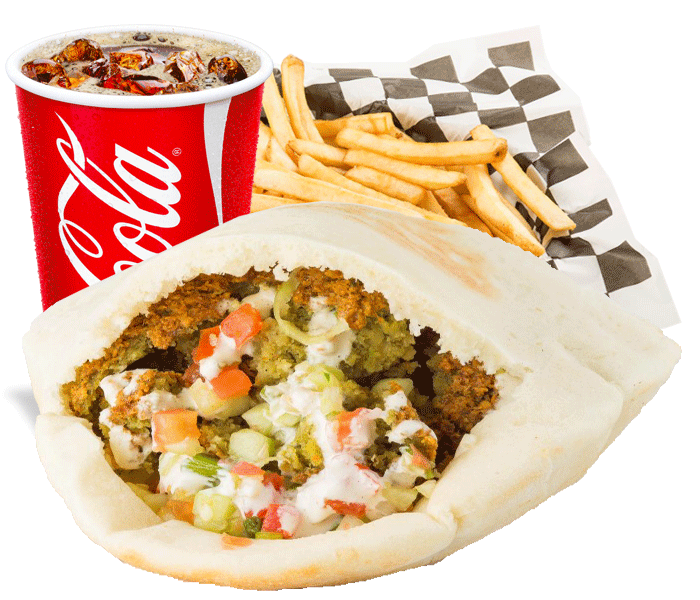 So if stuffed grape leaves or fresh falafel is what you crave, we got the goods here. 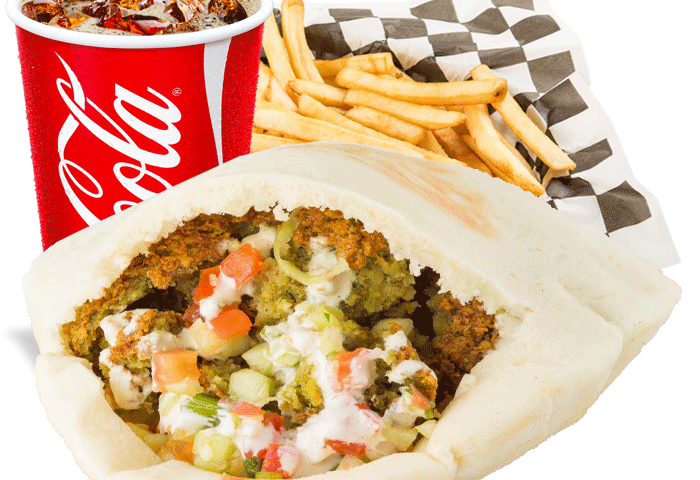 And if you are looking for a hearty, chicken or beef shawarma, stuffed in pita bread and covered in fresh vegetables, we got that for you too! And don’t forget to leave room for dessert! So whatever you have a taste for, Jamrah has you covered. Come in today to try a bit of all we have to offer. And as always, thank you for keeping us going strong!